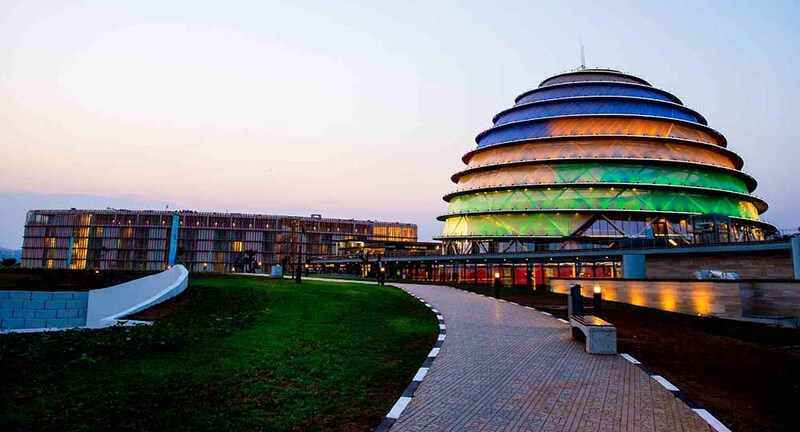 On arrival at Kigali International Airport, you will be met by our driver/guide and be transferred to your hotel in Kigali arriving for overnight on bed and breakfast. 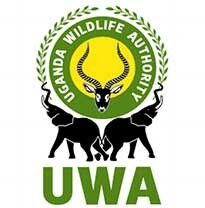 After breakfast your guide will be waiting to pick you up and you will depart for Nyungwe National park which takes about 6 ½ hrs drivevia Butare visiting enroute, the famous National Museum at Butare and the ancient King´s Palace at Nyanza. The museum was donated in 1989 by the Belgium government with some ethnic collection, the design and concept all realized in co-operation with the Royal Museum for Central Africa of Tervuren; Belgium. Ethnographic objects are grouped together according to the theme giving premium information on the daily life. Traditional ceramics and basketry are still manufactured and belong to the finest handicrafts of the region. 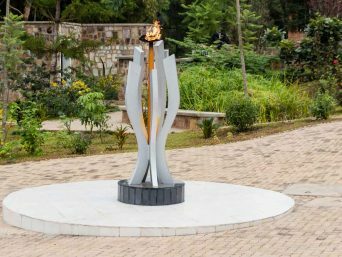 The National Museum remained surprisingly untouched during the civil war in 1994.Have Lunch in Butare and thereafter continue to Nyungwe national park arriving for dinner and overnight at your hotel. After breakfast today with your packed lunch we head again to the National Park, you will have the opportunity to do the Columbus monkey trekking. 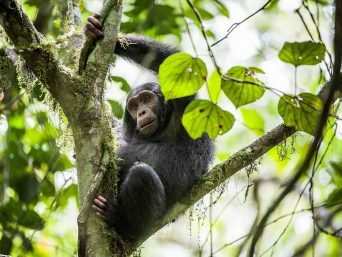 The most famous of Nyungwe primates is the Ruwenzori Columbus a race of the further wide spread Angola Columbus which is confined to the Albertine Rift. 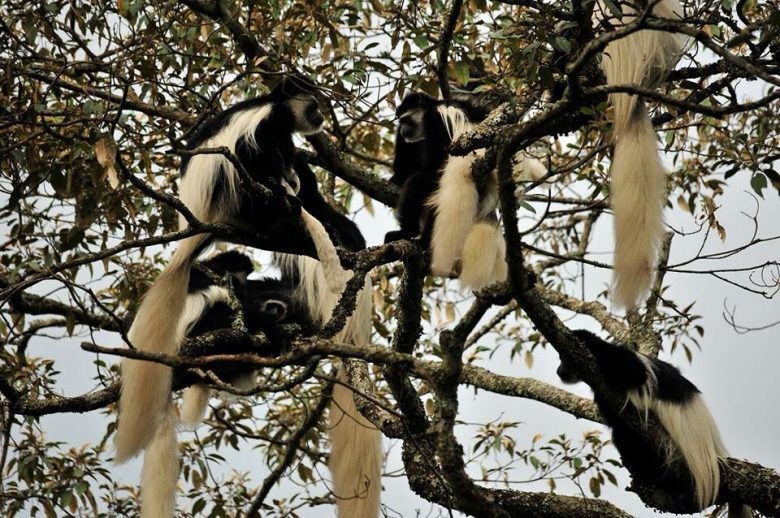 The Ruwenzori Columbus is extremely arboreal as well as acrobatic leaf-eater, simply differentiated from any different primate discovered in Nyungwe by its contrastive black general colour in addition to snow-white whiskers, shoulders plus tail tip. Have your lunch then go for the canopy walk which sets 50 meters above the ground with a 150-meter walkway and is the first of its kind in East Africa and third on the continent after South Africa and Ghana. It allows visitors to see the forest from above the trees and be at eye level with birds and monkeys that inhabit the upper storeys of the forest. Return to your hotel/lodge for dinner an overnight. 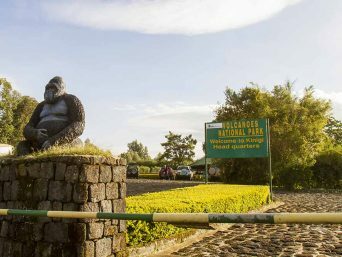 Take an early morning breakfast then with your packed lunch drive to this park for the starting point of your chimpanzee trek. Two species of chimpanzee occur in Africa. 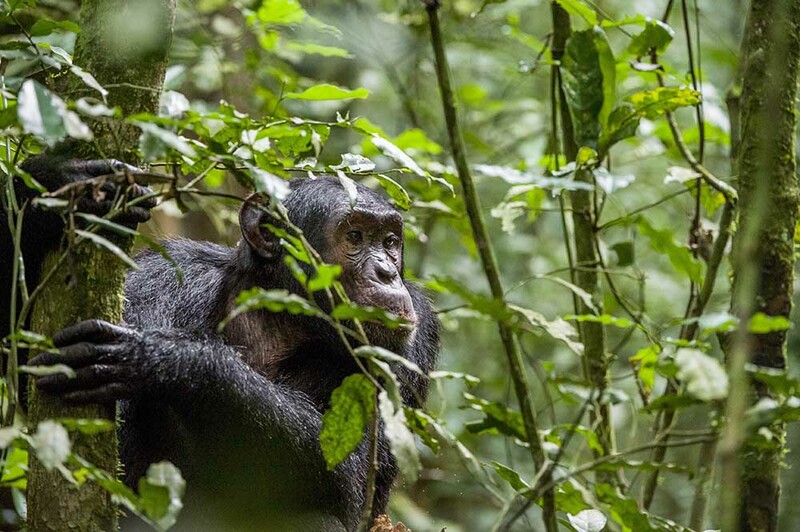 There is the Bonobo and the Common Chimpanzee Pan troglodytes (often shortened to Chimpanzee, and sometimes referred to as the Robust Chimpanzee). The largest remaining populations occur in central Africa (Gabon, DR Congo and Cameroon). About only 400 individuals, the population in Rwanda is an endangered one. However; it should be mentioned that it is not guaranteed to see the chimps as they are unpredictable and can move long distances in one day. Nyungwe National Park is the largest block of montane forest in East and Central Africa and it is an incredibly rich area of biodiversity. 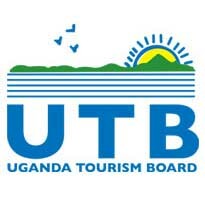 Later depart for your nature walk visiting Kamiranzovu waterfall. 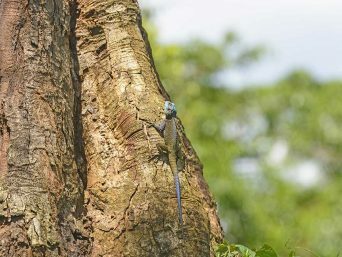 The forest comprises amongst many things at least 200 tree species over 280 bird species and more than 100 different types of colorful butterfly which make it a true feast of the senses for the nature lover. Later return for dinner and overnight at your hotel. After breakfast continue on to Gisenyi, Rwanda, the largest port on Lake Kivu arriving in time for check in and later lunch at your hotel. Take a swim at Lake Kivu one of the African Great Lakes. 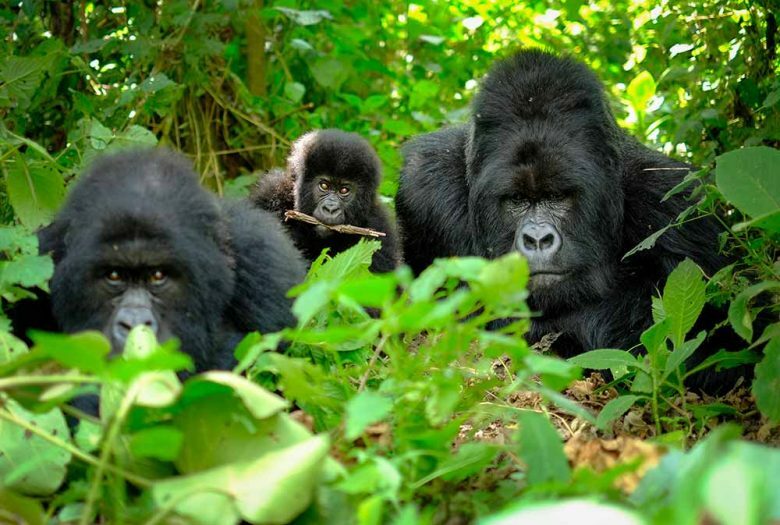 It lies on the border between the Democratic Republic of the Congo and Rwanda. The afternoon is spent in this largest port on the Rwandan shore of Lake Kivu (You will be in the company of our guide to show you around). Enjoy a boat ride to one of the islands in Lake Kivu. Simply explore the town, enjoying the hustle and bustle of the local market or wander through the leafy streets admiring the old colonial buildings. Later stay for dinner and overnight at your hotel. After breakfast you will depart for Ruhengeri area the second largest town in Rwanda, with its stunning backdrop of five volcanic mountains – The Virungas; arriving for lunch then an afternoon visit to Red rocks Intercultural Exchange centre to join the local brew makers to understand the chemistry about the process of brewing a local beer from bananas fruits. If you find the activity interesting enough you can join the women in squeezing the juice out of the bananas and drink a glass of juice (Optional). Understand how long juice takes to turn into alcohol after adding in sorghum floor. Enjoy the big glass of our local brew. Among other activities they also do basket weaving and with your visit this local community will be proud of this activity and families supported financially. Later drive to your hotel for dinner and overnight. After an early morning breakfast drive to Kinigi park headquarters for, guide allocation and briefing. This is followed by a drive to the trailheads where hiking and trekking up the hills to the bamboo zone begins. 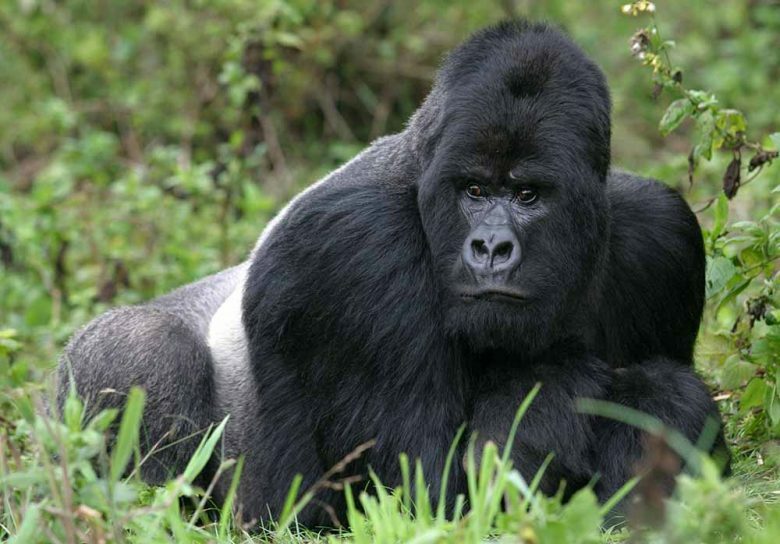 Hiking, trekking and tracking gorillas may take 2-5 hours, depending on their movements. 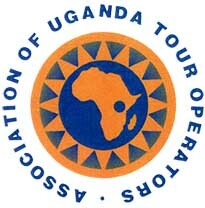 Sight and stay with the mountain Gorillas for 1hour. Descend to your hotel for lunch. In the afternoon, visit the panoramic twin volcanic lakes of Burera and Ruhondo. After breakfast have an easy morning before being transferred to the airport for your flight for your flight back home. Price calculated based on the 3 people sharing, do not use the Adult option above to add more people. Price calculated based on the 4 people sharing, do not use the Adult option above to add more people. Price calculated based on the 5 people sharing, do not use the Adult option above to add more people. Price calculated based on the 6 people sharing, do not use the Adult option above to add more people.